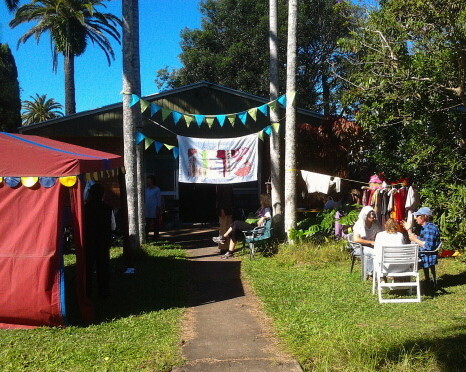 Byron Shire Community Exchange (BSCE) is a community based ‘energy trading’ group who use an online alternative money system. We are a growing network of individuals and businesses who exchange or trade products and skills using a LETS unit (Local Energy Trading System) that we call the ‘Eco’ (E). Are you ready to exchange in the Byron Shire?… Register a new trading account. We now have ‘paperless’ accounting. All our ‘energy trading’ records are now done entirely online with no more trading slips, no paper currency and no registration fees in dollars or ‘Ecos’. 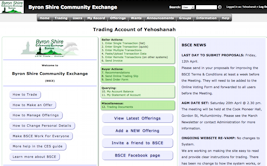 Learn more about Community Exchange. Byron Shire CES is part of CES Australia. CES automatically joins us with a global ‘interLETS’ trading system. InterLETS allows our local Byron Shire (BSCE) Traders to trade nationally in Australia and even internationally. Australian CES groups are going strong. Over 80 Australian exchange groups are registered to trade on the Global CES network which has over 450 exchange groups around the world.